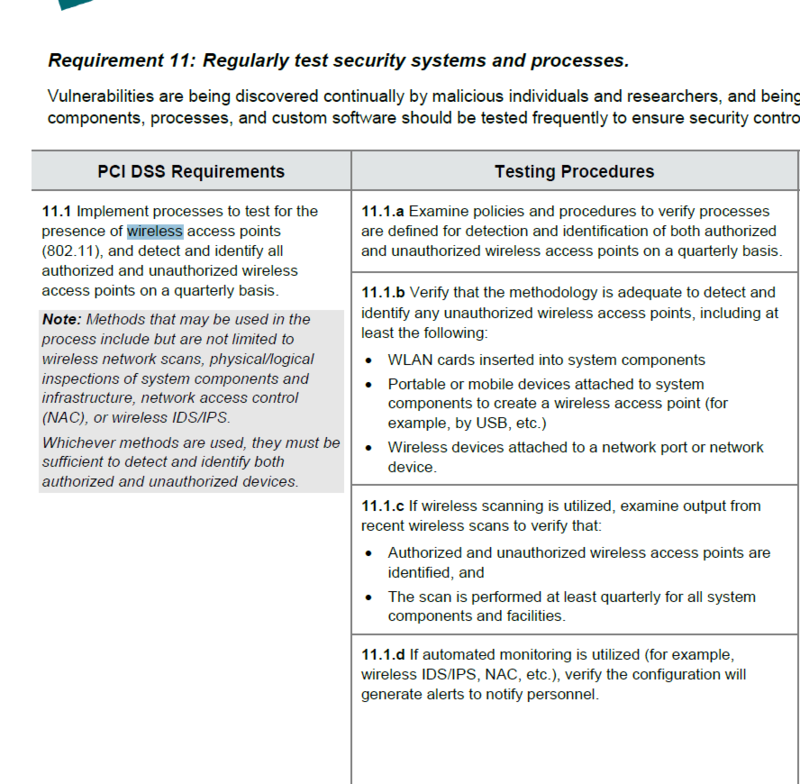 WiFi – PCI compliance: Why is it Important? 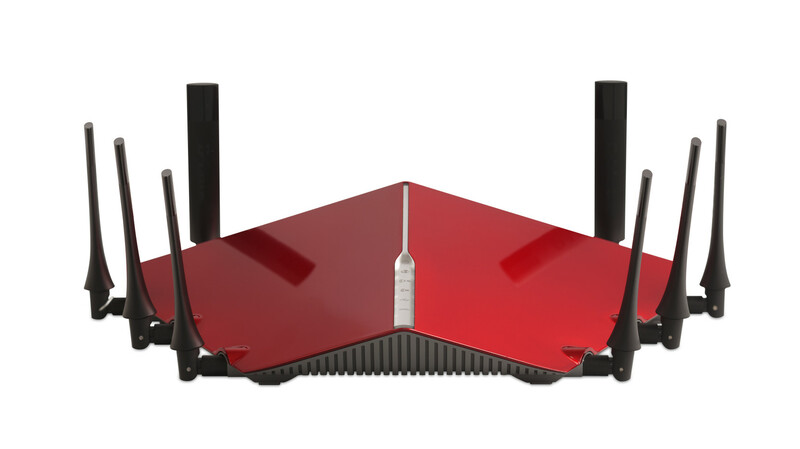 The issue with WiFi is that it is a network piece that can bite you if you are not aware of it. So what does this really mean? 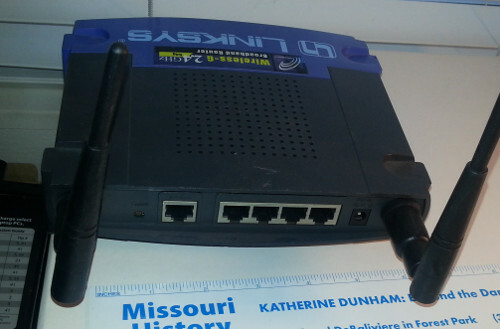 it means if you do not take physical control and constant vigilance of your Wifi Access points anomalies can occur which means your network could be compromised and you won’t know it. 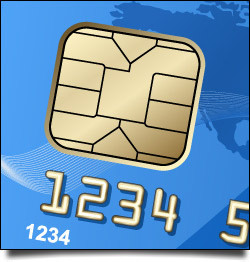 Without an EM (electromagnetic) block your wallet Credit cards with Wifi can be stolen by an enterprising hacker. the whole idea with Compliance and Security programs is to make your company more secure so that the hacker will go attack an easier target. Plus a side benefit is that a security policy will satisfy auditors before they are there reviewing everything. Previous Previous post: What Do Compromised Websites Look Like?